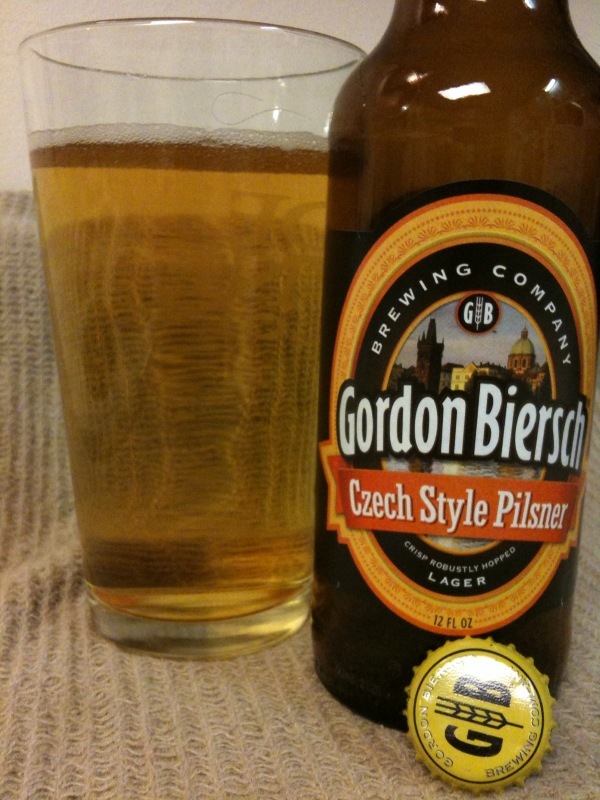 This is a very good pilsner. The bouquet is very nice and finish is very crisp. Their beer is a very classic pilsner. Karen loves it!